One of the greatest living legends, great charmer and brilliant performer Tom Jones will appear in Stradun, Dubrovnik's most beautiful stage, on 1 July. The concert is organised by the City of Dubrovnik and the Dubrovnik Summer Festival in collaboration with Star produkcija. 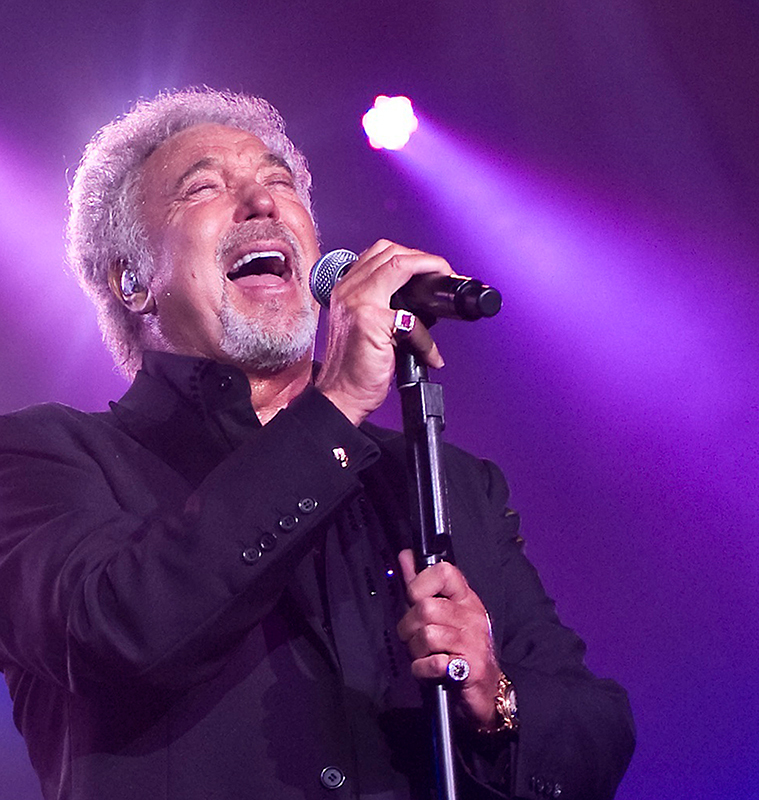 In the course of his career, Tom Jones released 41 studio albums, 20 video albums, 5 live albums and 16 compilations. His last three albums, Long Lost Suitcase, Spirit in the Room and Praise & Blame, were highly acclaimed by the critics, both in terms of production and performance, which only confirms that Jones rightfully bears the title of one of the most popular performers in music history. Jones is not the only global music sensation to appear in Dubrovnik this summer. IL VOLO, operatic pop trio consisting of baritone Gianluca Ginoble (23) and two tenors, Piero Barone (25) and Ignazio Boschetto (23), will perform in front of the Dubrovnik Cathedral on 1 August. The popular trio very quickly gained fans worldwide and, due to their impressive vocals, they are rightly considered the successors of The Three Tenors. This summer Dubrovnik celebrates the seventieth anniversary of one of the oldest and most prestigious European festivals - the Dubrovnik Summer Festival. On this big occasion, over 80 theatre, music, ballet and other programmes will be presented to numerous domestic and international audiences during 47 days of the Festival. Apart from concerts of Tom Jones and IL VOLO, this year's programme includes appearances of many prominent artists from Croatia and abroad, such as Yuja Wang, Ivo Pogorelich, Luka Šulić and the Mariinsky Ballet.